Everything that operators, clubs and gyms need to know about GDPR. Our professional trainers have over 35 years of combined experience in training Leisure Management systems. Keep IT infrastructure costs low, Gladstone can manage your Leisuire Mangement system for you via a hosted platform. 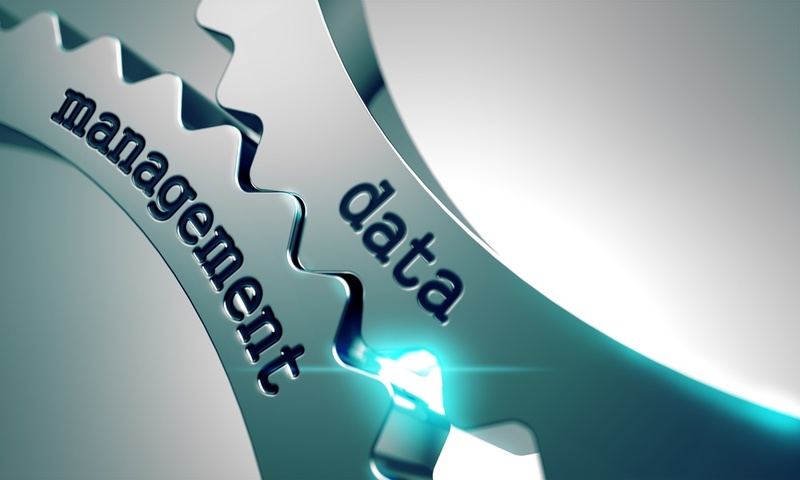 Your data enables great decision making and management information. Everything you need from financial data, resource utilisation and retention figures are only a click away. At Gladstone, we believe in customer choice and have joined forces with some well-regarded industry partners to provide our clients with even more value and business support. Order a wide range of customised and proximity RFID cards, keyfobs and wristbands (EasyBands), as well as barcode & magstripe plastic cards and keytags for your Gladstone system. 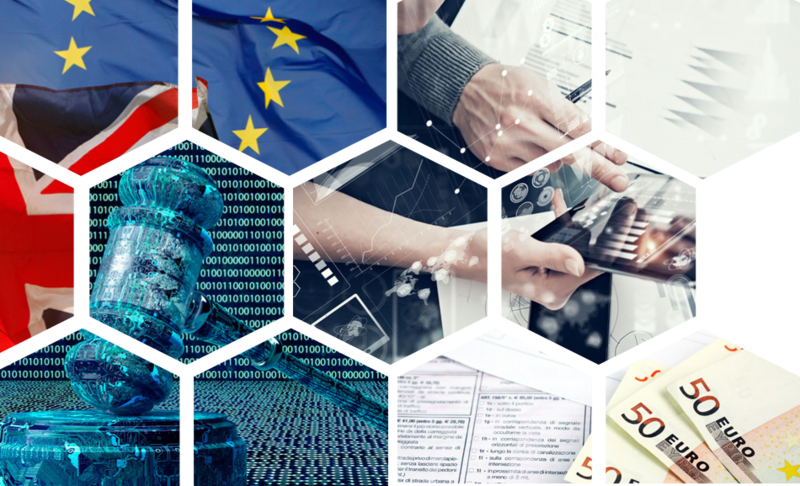 Understand what GDPR means for operators, together with the range of products and services in support of the General Data Protection Regulation. Our team are enthusiastic, team oriented, and dedicated to providing outstanding customer service and thrive on working in a fast-paced, demanding environment. Managing an IT infrastructure is not everyones' ideal. Don’t let your limited time, energy and staff let you fall behind. Break the cycle and free yourselves with Gladstone's hosted service, so you can concentrate on what you do best — focusing on your customers, members and your facility. We’re proud to work with Rackspace a leader in the 2017 Magic Quadrant for Public Cloud Infrastructure Managed Service Providers, Worldwide. We can help with big data input and data manipulation services. Our data privacy accredited consultants, can work with you to perform large scale imports and updates straight into your live system. If the data has been captured in your Gladstone membership system our team will enable you to extract meaningful insights from it. GDPR Data Services are also available. Gladstone are pleased to be a business partner of Sporta, the representative body for Leisure Trusts in the UK and are also long standing member of UK Active, the body responsible for promoting physical activity in the UK. Contact our cards services team to learn more about the choices available to support your Gladstone system.